Your landscape is a large, living investment. Properly managed, it can provide value, functionality, beauty, and environmental benefits to your property. Our goal is to meet the needs of our clients and keep their properties in the best shape possible, so you will be able to relax and enjoy your beautiful yard. We provide you with the best service in the market for a lawn mowing service and we are extremely affordable for landscape maintenance. No need to look any where else for a lawn mowing service. Miracle Lawn Care, LLC is locally owned, owner operated and proudly serves the North Port, Englewood , South Cove and Rotonda Florida areas as a full service lawn care company. 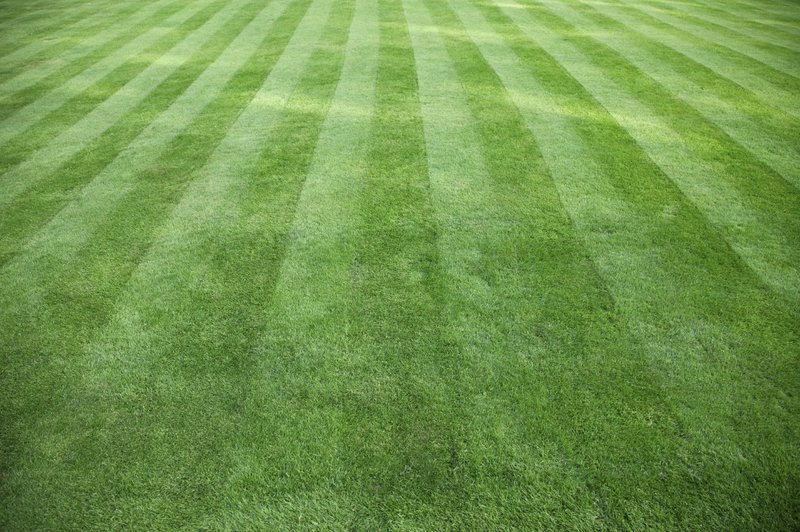 Serving both residential and commercial properties with prompt, quality lawn service. We pride ourselves in customer satisfaction and never leave a task unfinished. So there isn’t any need to worry about your lawn mowing, yard cleanup, maintenance or mulching ever again. What makes Miracle Lawn Care, LLC stand out from the rest? Top quality maintenance, top-notch scheduling, top-level customer service, and everything done with a touch of excellence! Miracle Lawn Care, LLC wants to help you. Whether you are looking for someone to take over the struggles and hassles of your weekly lawn maintenance or you just need a hand getting an overgrown lawn back down to a workable height Miracle Lawn Care, LLC is the right choice for you. How may Miracle Lawn Care, LLC be of service to you?